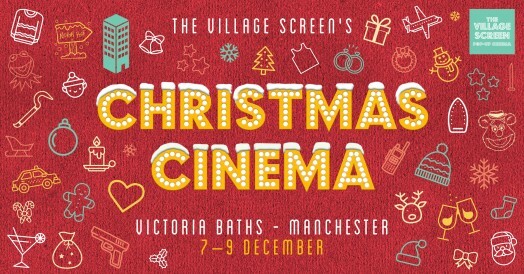 Tis the season to be (fat and) jolly and this year we'll be spreading our Christmas cheer at Victoria Baths on 7th, 8th and 9th December, with Die Hard, The Muppets Christmas Carol, Home Alone, Elf and Love Actually - how to choose??!! Tickets go on sale on Thursday 8th November! Click on TICKETS below for the ticketing link.